1.2 How many types of fats are there? 1.3 What are saturated fats? 1.4 What are unsaturated fats? 1.5 Which are the best fats? 1.6 What are trans fats? 1.7 Are trans fats healthy? How many types of fats are there? 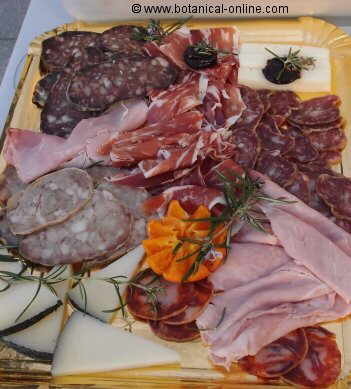 Salami, whole milk and cheese are rich in saturated fats. Saturated fats are fats that are more dense than unsaturated ones. They are usually solid at room temperature. For example, butter or meat fat are saturated fats. It is said that saturated fats are fats “less healthy” that unsaturated fats because, saturated fats, when eaten in considerable quantities or too often, clog blood vessels and are responsible for numerous diseases, such as cholesterol or heart attacks. Meat, milk and white fish are high in saturated fats. Vegetable oils contain a lot on unsaturated fat. Unsaturated fats are fats that are less dense than saturated fats. These fats usually remain liquid at room temperature. 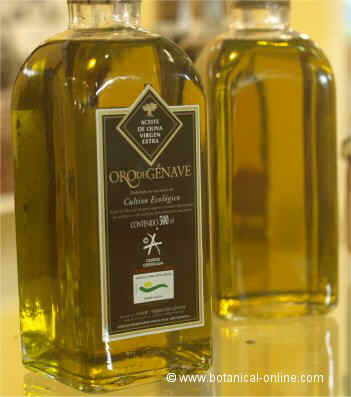 Examples of unsaturated fats are: most vegetable oils (olive oil, sunflower oil, soybean oil, etc.) some fruits such as avocados, many nuts, oily fish – sardines, cod, herring, mackerel, etc..
Unsaturated fats are considered “healthier” fats because they do not clog the blood vessels and allow blood to flow better. These fats are further divided into polyunsaturated and monounsaturated fats. Which are the best fats? We note that both saturated fat and unsaturated fats are necessary for our body to function properly. There must be a balance of fat we eat. We should ingest saturated and unsaturated fats, but you should keep in mind that saturated fats should be consumed in less quantity. 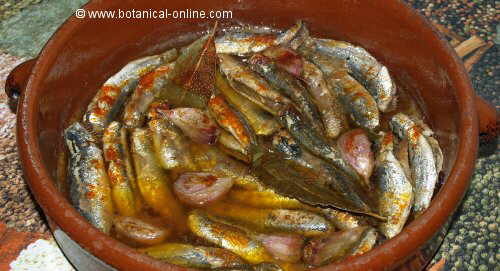 Blue fish, such as sardines, provide us with high quality unsaturated fats. Trans fats are unsaturated fats from vegetable oils, engineered to be more dense, so they become trans fats. Within these, we have, for example, vegetable margarine, fats contained in many rolls, pastries, many packaged food, etc..
Trans fats act as if they were saturated fats. Therefore, their use should also be very moderate.